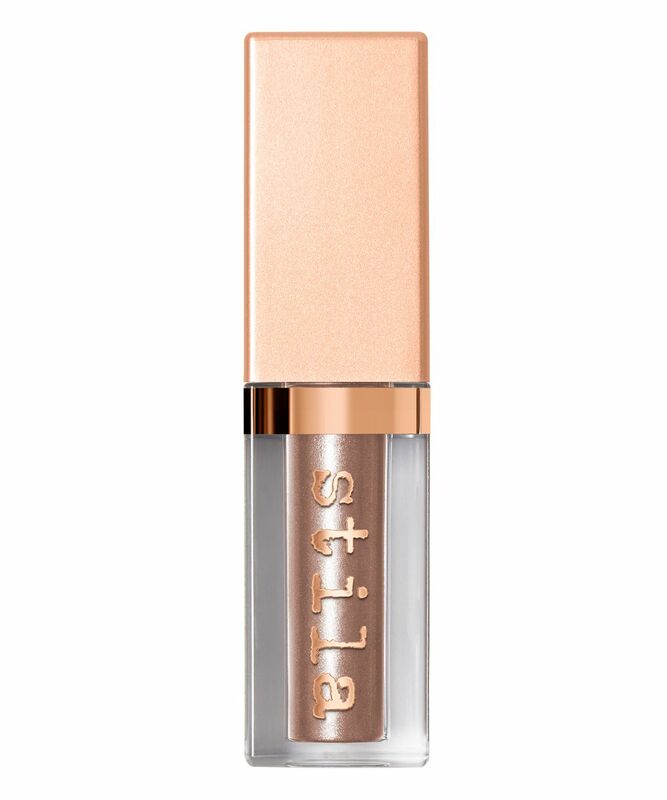 A more subtly shimmering incarnation of Stila’s bestselling Glitter & Glow Liquid Eyeshadow, this game-changing arrival offers glossy, glowing eye looks that are unlike anything else we’ve seen. 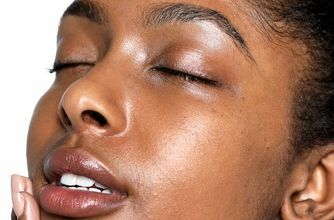 It has the same show-stopping, richly saturated and oh-so shiny finish as its glittering predecessor – but with a more wearable, ‘eye gloss’ effect. Sure to stay in place for several hours after application and available in a veritable jewel box of hypnotic hues, this is a bona fide make up essential. An utterly irresistible new take on an iconic Stila classic, Stila’s Magnificent Metals Shimmer & Glow Liquid Eyeshadows are set to be this year’s beauty game-changer. 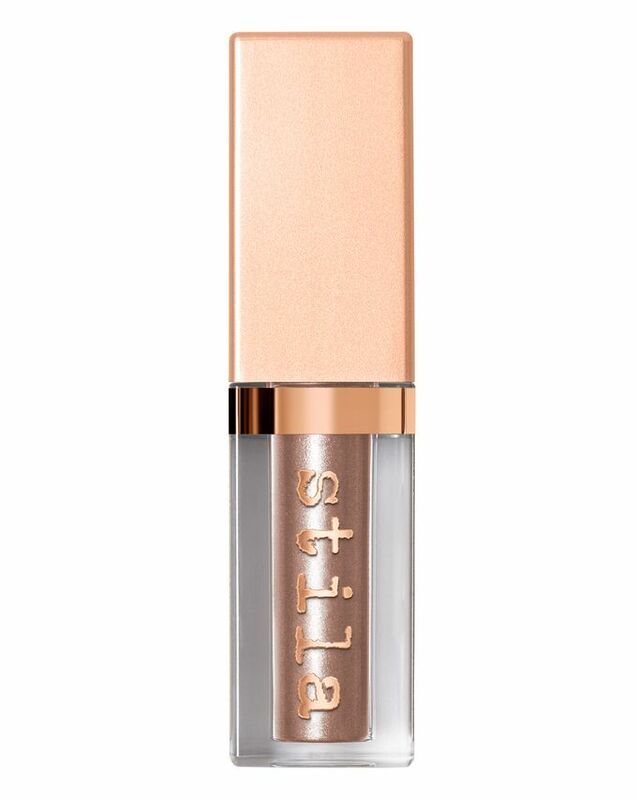 It’s already caused something of an internet frenzy thanks to its gorgeous, shimmering ‘eye gloss’ effect, which takes the oh-so shiny, richly saturated colour pigment of Stila’s Glitter & Glow Liquid Eyeshadow and makes it a little more wearable – though just as show-stopping. The water-infused texture is super easy to apply (thanks to the applicator wand) and dries to a shimmering finish that never dulls. Yet it also cares for the skin with conditioning glycerin, while triethanolamine forms a protective barrier between the skin and the glittery pigment, so it always feels comfortable to wear. The array of gemstone hues – from richly glimmering terracotta-rose ‘Pigalle’ to champagne gold ‘Starlight’ – features a shade to suit every skin tone and occasion. We want all 10! Really love the product. Strong pigment and spreads easily. Would recommend to put just a dab and work slowly. I have 7 of these, and I love each and every one of them. They are so easy and fast to use. For me these are perfect for daily use. I hope we get more colours though. This product is stunning!!! OMG it so pretty on the lids and I have worn this on its own as well as over another shadow. So easy to apply and easy to take off as well. Would recommend! Shadow, a rejuvenating look! These shadows make the look fresh, they are not visible fatigue. Very gentle , easy to apply and extinguish. Can be layered for a richer color. This wand lifesaver when you need to do a quick makeup. I love this shimmer eyeshadows more than the glitter series from Stila. It is very usuable for everyday, you just need a tiny bit of pruduct really to not overdo it. Just put a bit on the tip of you finger and pat it on, and ta-da! shimmery goodness. So easy. I have starlight and its amazing for the inner corner of your eye and it goes with so many looks. Wish they would sell sets with different colors but smaller sizes so it will be more affordable and then i will gladly buy the entire collection. These blend so nicely and effortlessly! They're just so stunning! And easy to work with. Pigalle is my favorite! Gorgeous bordeaux colour. Love love love!! Super easy to use. 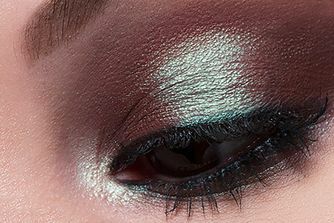 You will want to dump all your shimmer eyeshadows and permanently switch to these. My first shimmery eyeshadow ever! I’m not a shimmer or glitter kind of person! But I wanted to get this liquid eyeshadow a shot after all this buzz. I really REALLY loved it! Not for daily use (of course) but for an occasion where I can make a statement eye makeup! I’m deciding which colour to get next.